Learn more about the LEMO project partners: we are from different countries, we have different knowledge but the same passion for contributing to a better and sustainable world. Our mission to support and upgrade development, implementation and transfer of good practices in teaching and learning e-mobility at local, national and European level. Learning e-mobility (LEMO) is an innovative project on the field of electric mobility that pursues realization of different goals. Click to learn more. 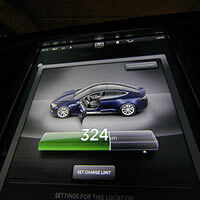 Were you ever curious about an electric vehicle? Then don´t miss LEMO news. 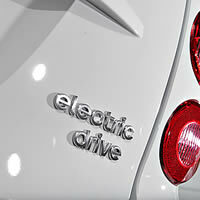 European project Learning Electric Mobility is reaching out to the public. Šolski center Celje held a press conference where they showcased their electric car and charging unit. They demonstrated how charging of an electric vehicle works, shared an experience of living with an electric car and introduced the plan for vehicle upgrade to increase its electric range. 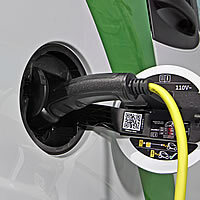 »LEMO raises awareness about electric mobility«. »We want to offer modern learning and teaching experiences«. »Our drive is passion for a better world«.